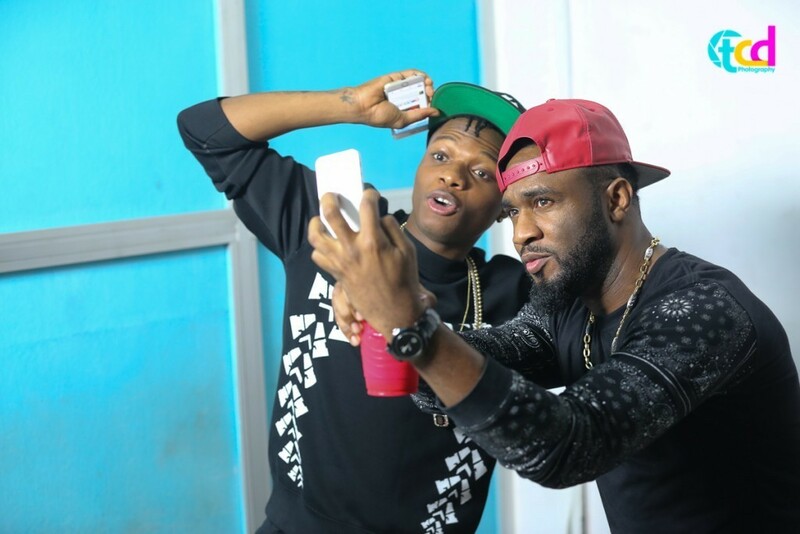 Praiz finally unwraps the visuals for his Wizkid assisted track “Sisi”. The GospelOnDeBeatz produced number is housed on the X3M Music tenor’s album “Famous”. Watch the Unlimited L.A directed clip.